What an experience! 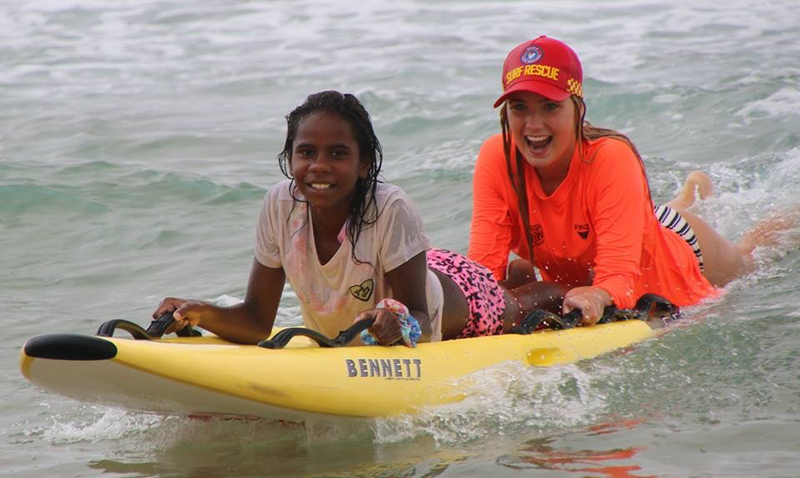 So privileged to be apart of the annual ‘Bush to Beach’ program, teaching young indigenous children surf safety awareness with surf lifesaving foundations. 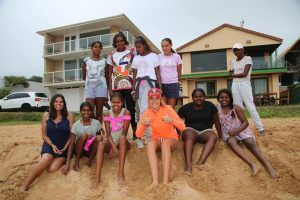 Having watched these young children, who had never seen the beach before grow and adapt surf skills such as ocean swimming & surfing, was such a humbling experience. Extremely proud of every single one of them! To Jack Cannons, volunteer lifesavers and the Bush to Beach committee, thank you. The program couldn’t be made possible without each and every volunteer! Bring on Bush to Beach 2020! Although this years Bush to Beach has just concluded, the work doesn’t stop for the team! If you would like to be involved please don’t hesitate to contact me, 0423 253 266, it is truely a humbling experience!